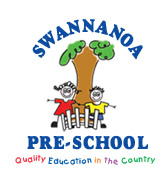 Here at Swannanoa Preschool we welcome you into our beautiful, safe, warm and inviting centre. Our experienced and qualified staff ensure that children and their families/whānau develop a sense of belonging within our centre. Relationships are key to us here at Swannanoa Preschool. 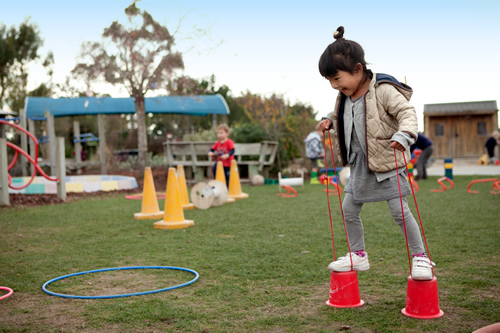 We believe that children learn through play and our programme and philosophy reflect this. We have two Over 2 area's. Both Atawhai and Manaaki welcome up to 42 children and operate on a ratio of 1:7, thus ensuring high quality interactions with every child. 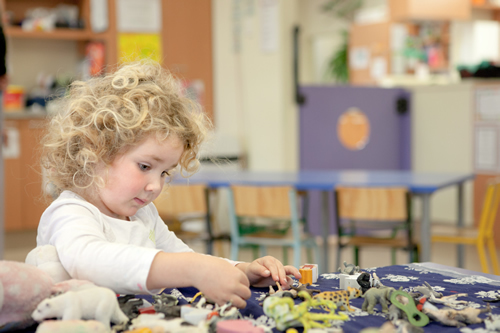 Our preschool is always set up with a wide range of inviting and developmentally appropriate activities. 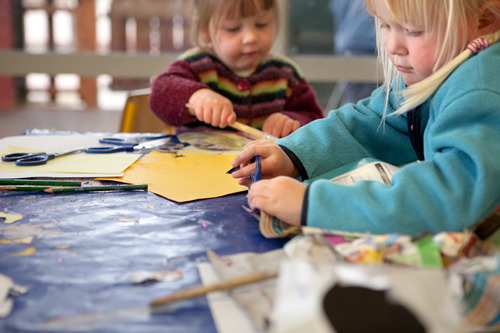 These activities reflect the interests of the children attending. Inside we have puzzles, construction, playdough, arts and crafts, dramatic play, quiet areas and much more. Outside we have scooters, bikes, sand and water play, climbing walls, lovely grass areas and many more activities all in a beautiful natural environment. 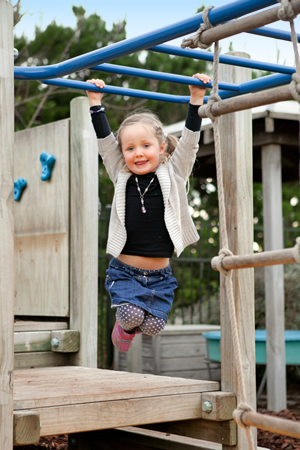 As you can imagine there is always something fun to do at Swannanoa Preschool. Group times occur throughout the day at Swannanoa Preschool. These group times are an opportunity to develop a sense of community within the preschool. Group times reflect the interests of children and the children have opportunities for leadership. 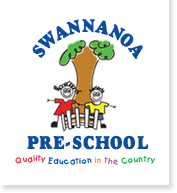 Here at Swannanoa Preschool, our teachers regularly assess, plan and evaluate what learning has taken place for individual children. what steps can be taken to extend and support future learning. Each child will receive a learning journal. This journal is used to provide a purposeful and carefully considered record of your child's progress in the key areas of our curriculum. This information provides teachers the opportunity to ensure aspects of our programme are planned for with your child in mind. Of course the best thing to do is come and visit us, meet the friendly team and look at our amazing environment.